[ #Cinesite ]Cinesite and Image Engine today announced a merger of their two companies. The alliance gives the two entities a combined staff of over 525 artists worldwide, with capacity for 675 at their studios in London, Vancouver and Montréal. It ensures that both companies are well positioned to deliver world-class visual effects and animation services to their mutual global customer base. Cinesite, which originally opened its doors in London in 1994, is an industry leader in visual effects and feature animation services. Since then it has contributed BAFTA and Academy Award nominated and winning visual effects to films including X-Men: Days of Future Past, Iron Man 3, the Harry Potter series of films and The Golden Compass. It is currently working on productions including Now You See Me: The Second Act, Ant-Man, Spectre, The Last Witch Hunter, Gods of Egypt, Pride and Prejudice and Zombies and The Revenant. Founded in Vancouver in 1995, Image Engine has built a strong reputation for producing top quality visual effects for film and high-end television. 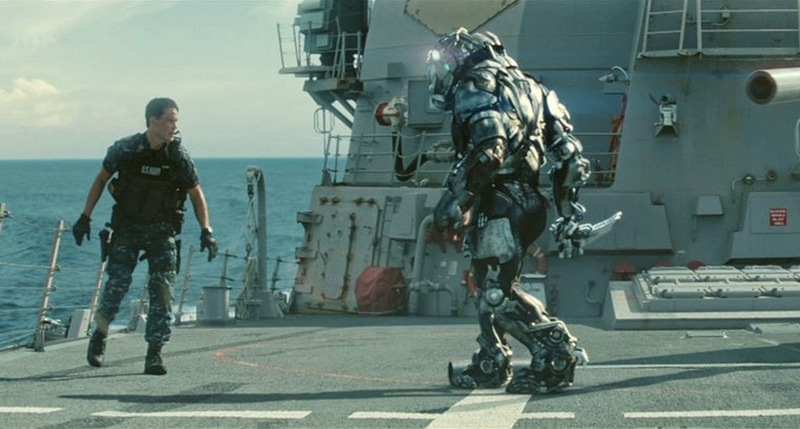 Nominated for an Academy Award for its work on Neill Blomkamp’s District 9 in 2009, the studio has gone on to work on such high-profile productions as Elysium, Chappie, Jurassic World, Game of Thrones and Teenage Mutant Ninja Turtles. Forthcoming releases include Point Break and Straight Outta Compton.